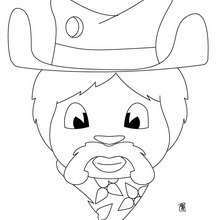 We have selected this Cowboy head coloring page to offer you nice COWBOY coloring pages to print out and color. 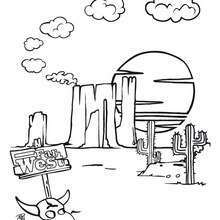 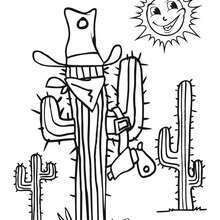 There is a new Cowboy head in coloring sheets section. 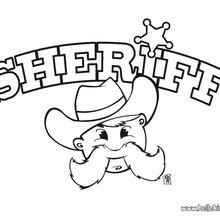 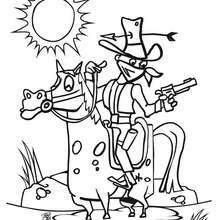 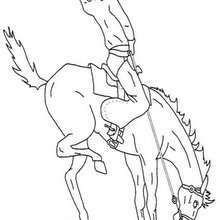 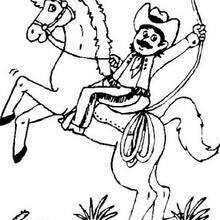 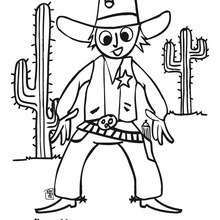 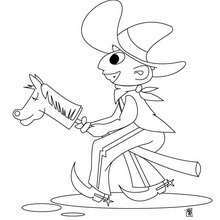 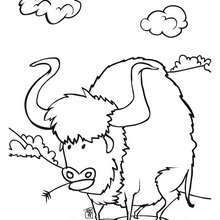 Check it out in COWBOY coloring pages!